Photographer Dan Novac captured the MS Boticcelli, (y)our iNSIDE EUROPE floating hotel for the LCHS Choral Artists iN Paris. Just look at that gorgeous backdrop for the sunset! 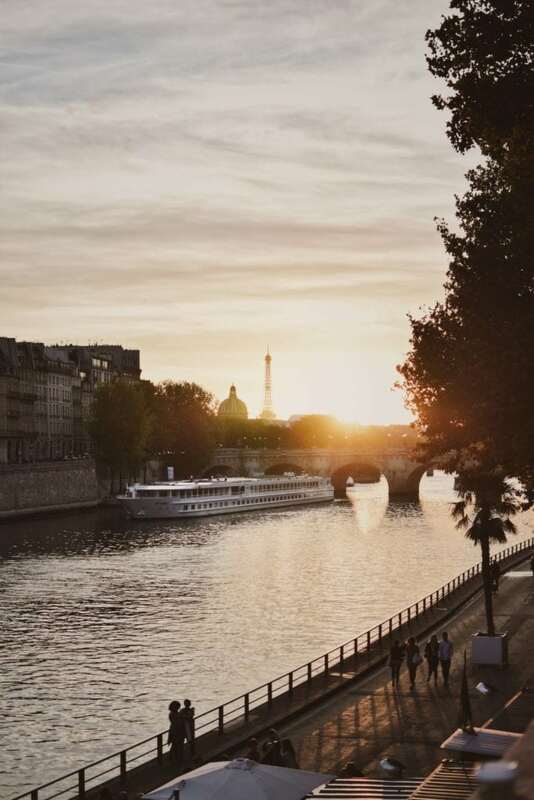 The choir’s home away from home will be docked close to the Eiffel Tower for several nights while the singers are ‘sight-sleeping’ in the city of lights. ‘ENCHANTEZ’ is the second iNCANTATO CONCERT TOURS river cruise experience for the La Cañada High School Choral Artists aka the international touring choir under the leadership of Dr. Jeffrey Brookey. LCHS will cruise the Danube with the MS Mozart, and explore land-based experiences in Spain and Italy this spring. 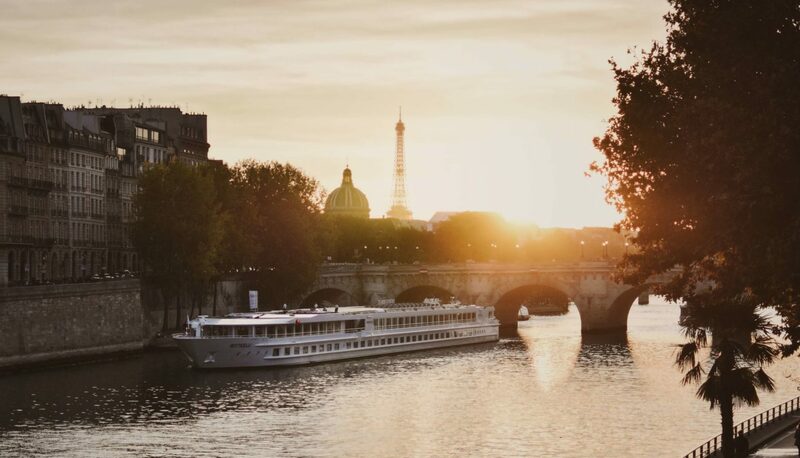 The Seine is the main destination for their journey aboard the MS Boticcelli on a full charter with CroisiEurope via iNSIDE EUROPE. The performance cruise starts and ends in Paris, with stops in Rouen and Honfleur in between.